SUV sales peak in December, which is also when prices will be at their highest, so if looking to buy, aim for the warmer summer months. 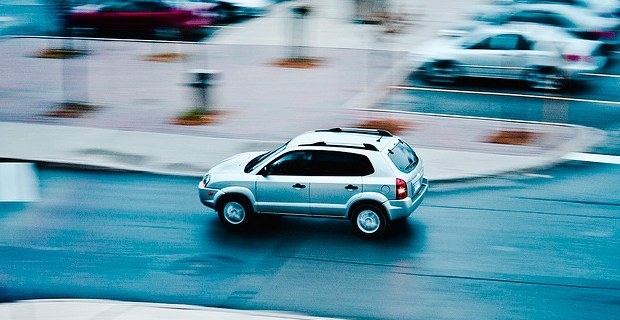 Be aware of resale value - do you want your SUV to last a lifetime, or do you want to trade it in after a few years? Discounts may seem attractive in the short term, but in the long term, they might affect the trade-in price. Remember, the best deals may not always be the best deals. Lower prices may seem attractive, but make sure you know exactly what you're buying. Sometimes, it's better to pay a little more and get the exact specification you want, rather than buying the cheap option and finding it doesn't suit your needs. When buying used, don't be lured in with cheap prices - there's usually a reason behind them! If you're going to buy used, make sure you know the history of the car you're buying. Now you know the basics, it's time to find out how to find the best SUV offers online. First of all, try and use reliable sources wherever possible. Comparison websites such as kelkoo.co.uk are fantastic for checking up on available deals, whereas whatcar.com/car-comparison allows you to compare up to three cars, to ensure you get what you want! Reputable website Which.co.uk runs regular updates on the hottest car deals - for the latest updates, visit which.co.uk/cars/choosing-a-car/buying-a-car/hot-car-deals. Don't forget to shop around, even if you think you've found a great deal - you might find something even better elsewhere! For more SUV options, visit compucars.co.uk/used-cars/?b=4x4-suv or motoring.co.uk/new-cars/4x4.